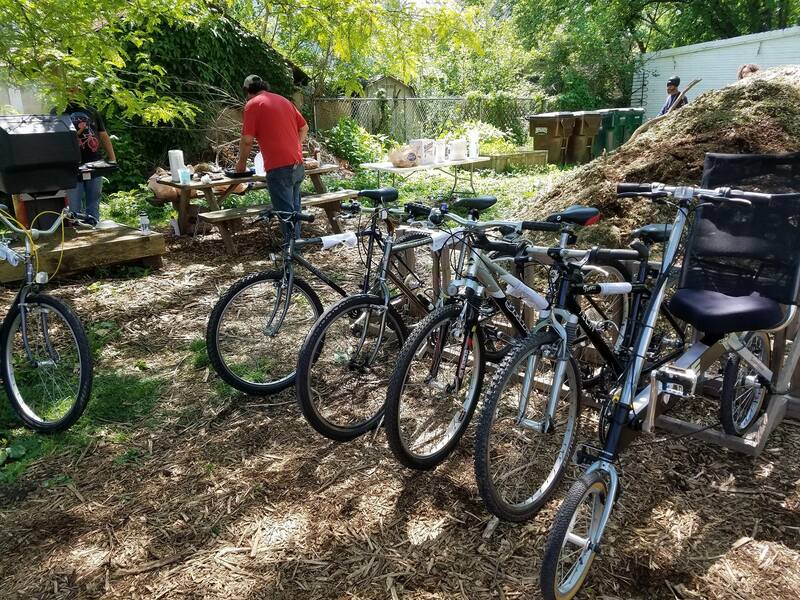 The Village Green Foundation is a 501c3 nonprofit consisting of the programs MoBo Bicycle Co-op and The Village Green Gardens Collective. 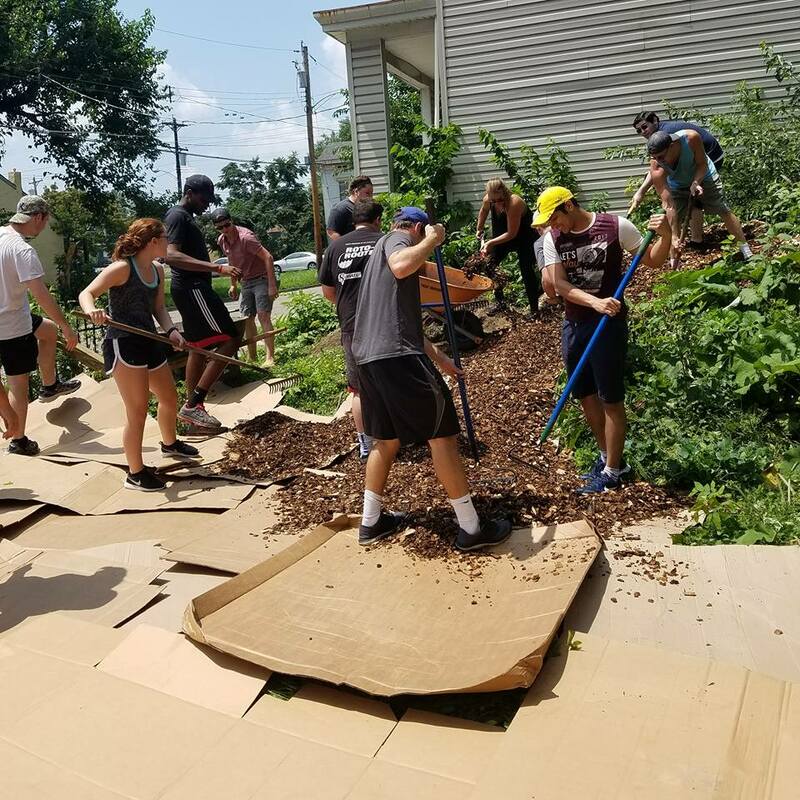 The foundation is an educational organization whose purpose is to bring together diverse members of the community around a common commitment to community building, urban organic agriculture and access to healthy food. 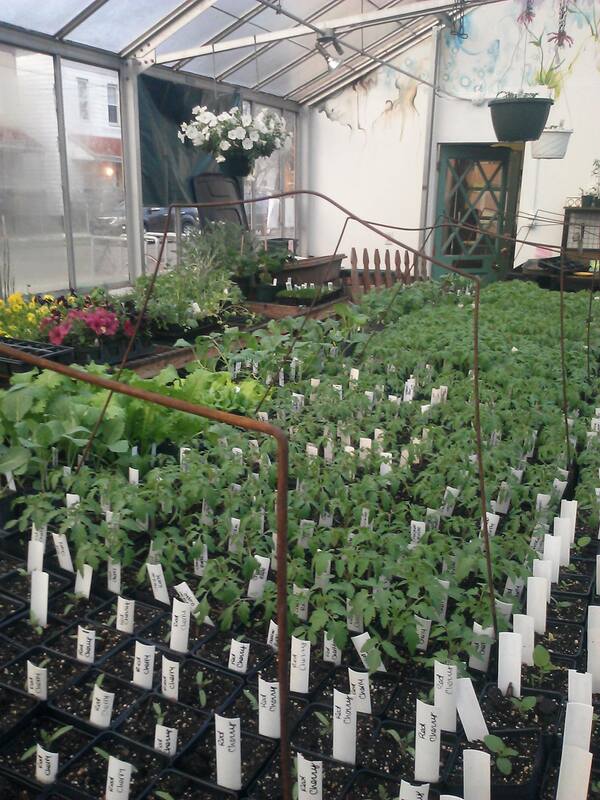 There are 20 garden plots for Northsiders to grow vegetables and flowers using sustainable, organic methods. 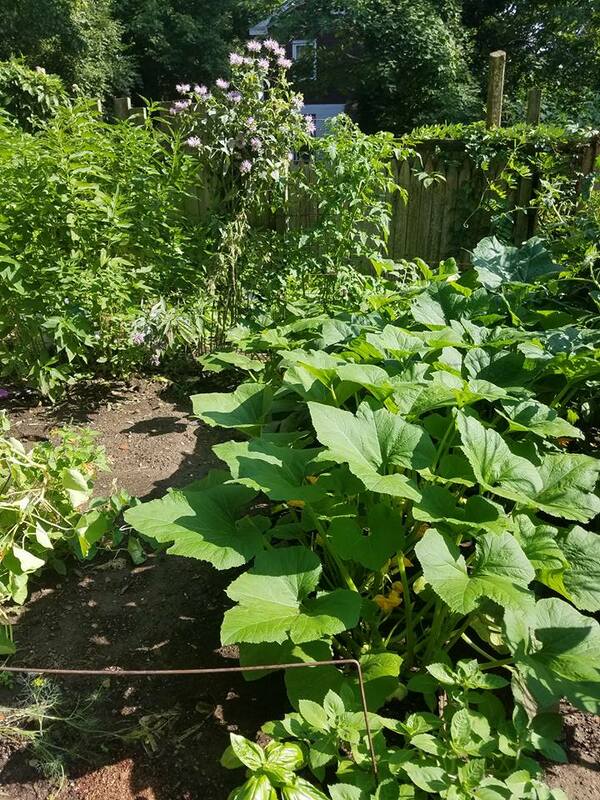 We offer programs on composting and container gardening, and provide a center for field trips for the area elementary schools.